Oh my god! Hey, people, this girl was featured by Vogue Magazine for the first time. I can’t believe this is happening. I am so happy to see my Instagram handle under my look. 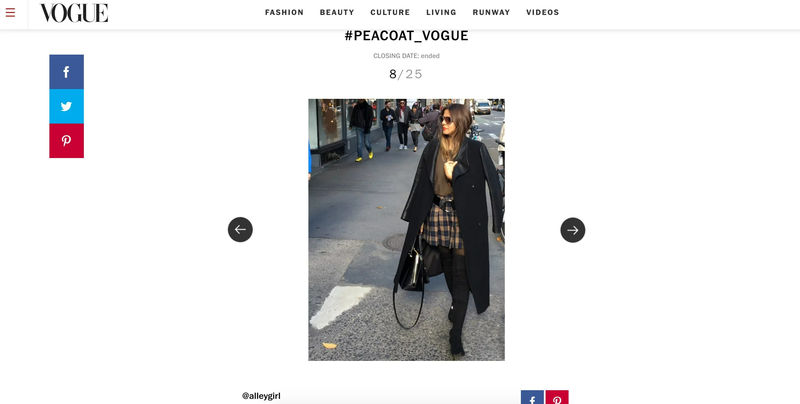 This is a collaboration between the app called WEAR and Vogue. They want to feature street styles with a coat. And I send this photos to them. And they picked me as one of their best look for this style. Previously, I was on Elle USA and W Magazine. It was amazing for the first time featured on Elle USA print and online. W Magazine followed that and Vogue did now. I believe I must do something right and got attention from one of the biggest. So what do you think about my look? 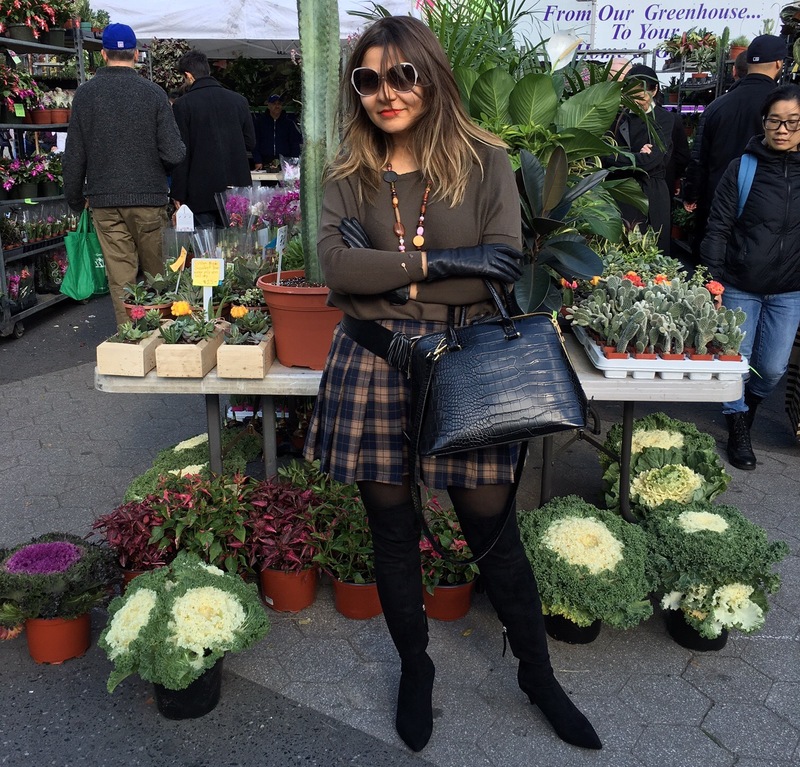 Do you think it is Vogue worthy street style?